Create a ***NEW*** shaped card! Anything but squares and rectangles goes! 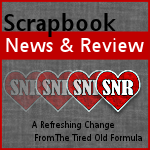 The winning card creator will receive a 3 month subscription to Scrapbook News and Review! Step 2) Set one of the armoire shaped 'cards' aside for the back. B) cut out 2 doors. Step 5) Cut windows (acetate panels) & sand to distress them, if you like. (free acetate) This is the packaging of grundgeboard cut up. You could also cuttlebug emboss it, of course. Step 1) Scoring with the paper on the horizontal (short): Score standard size cardstock at 2.5, 7.5 & 10 inches. Step 2) Scoring with the paper on the vertical (tall): Turn on the vertical & score at 2.5 inches. Gesso lets you erase Copics! This is amazing! Beautiful work. Incredible Work Mel! It was Magic! You are so INSPIRATIONAL!!! This weekend I want to give a whirl at the car\road card idea you did awhile back for my Dad's Father's Day card. OMWord woman...have you thought about getting help for your problem? GET OUT OF TOWN!! this is amazing! !awesome...just awesome! Oh my gosh! You just won the prize for this one! WOW WOW WOW! I love this SO much! You ROCK! I'm speechless! This is amazing! Thanks so much for the tutorial and templates. One of these days I will have to give this a try. Amazing Mel! How cute is this?! Wowzers!!!! Holy moly girlie, you rock!!! Mel, this is great!! Cool idea!! This is freaking amazing!!! I love it. Unbelievable imagination & work!! I can't wait to make one too! Thank you for sharing your creations & tutorials!! Mel, this is so flippin awesome!! absolutely fabulous! 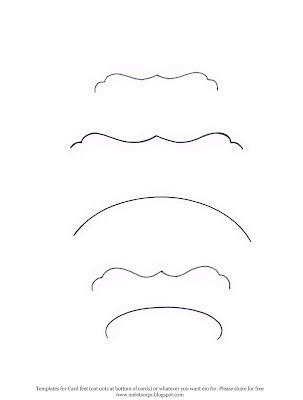 And your tutorials always blow me away! OMG! This is all just paper? Unreal! Incredible. Amazing! Fabulous! Grande! I just love it. It is so blinkin cute and ultra cool! You get more and more amazing every day. I'm jeleous of your talent--LOL. Seriously, I just love all your stuff! Oh my gosh Mel! Are you sure you weren't a carpenter in your previous life! LOL! Wow, what an awesome box!! I've never seen anything like it. . .only you can come up with something so creative! Sorry I haven't been around. . .gosh, I'm so behind on all my commenting! Arggh! Commenting is a job in itself! LOL!! It's a good thing I can type fast!! CAn you imagine if I couldn't!!! Jolene, told me I must drop by and see your card! I am SO glad I did. 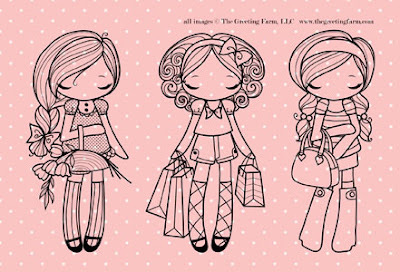 How perfect would this be to hold a set of paper dolls and dress-up clothes ... I just love it. Wow! That is incredible! Very cute box! Lots and lots of delicate work here! You are amazing!!! Thank you for sharing templates and tutorial!!! Mere words do not suffice! I love Caardvarks so when you joined their DT and I checked out your blog I was totally blown away. I've become a bit jaded with a lot of the same ole, same ole stuff on blogs but you are an Original with a capital "O"...LOVE your stuff and have been inspired to stretch my usual stamping/inking/embossing/prismacolor/cuttlebugging basics. Thanks for sharing so generously of your mega-talent! I am in total awe of your papercrafting! You are amazing. LOve, love, love this. Thank you for sharing. 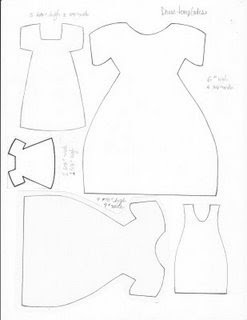 I just ordered Anya, off to get some Gesso and tiny hinges and going to give this a go. Thanks so much! What a fantastic project!!! It's simply adorable! Your work is AMAZING. Love this idea. So fun to browse your page.